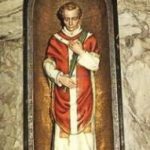 This weekend couples will mark St Valentine's Day, but the story behind the real St Valentine is cloaked in mystery, as KARL BRIEN reports. 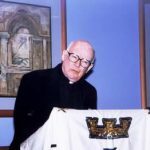 BR MICHAEL HILL FMS looks at the consequences of the sexual abuse crisis in the Catholic Church in Australia. 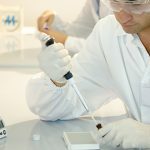 A new battleground over cloning and experimentation on human embryos is looming in the Queensland Parliament, says DAVID VAN GEND. 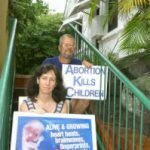 Members of a small anti-abortion group in Brisbane are facing jail sentences for trying to protect the lives of unborn children. PETER BUGDEN reports. Homosexuals and how they lead their lives as Catholics has led to a controversial discussion in the past few weeks. Reporter PETER BUGDEN spoke to two sides in the debate. 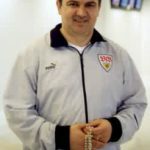 Medjugorje visionary Ivan Dragicevic says Our Lady has been appearing to him for the past 21 years. He spoke to Editor MARCUS KUCZYNSKI in a rare interview during his visit to Australia this month. 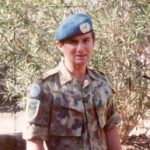 Military chaplain and deacon GARY STONE warns that Australia is being led into a war against Iraq which is morally and ethically unjustifiable.